What do you get when you mash-up Carole King and Alanis Morissette? 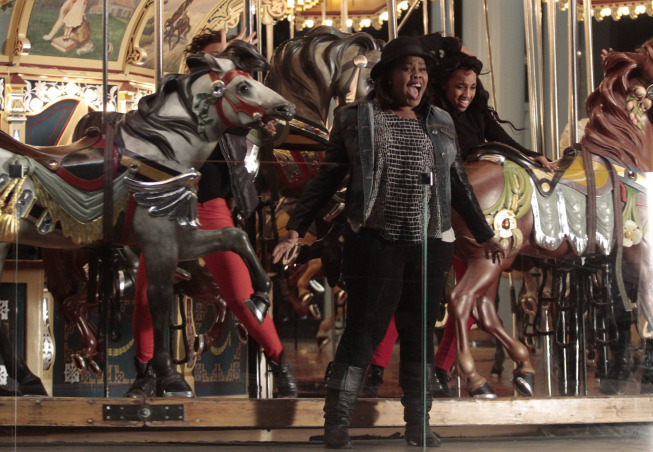 GLEE’s upcoming episode “Jagged Little Tapestry”! Check out some photos from the January 16th episode now! GLEE’s final season is less than a month away, and the official cast photos have been released. 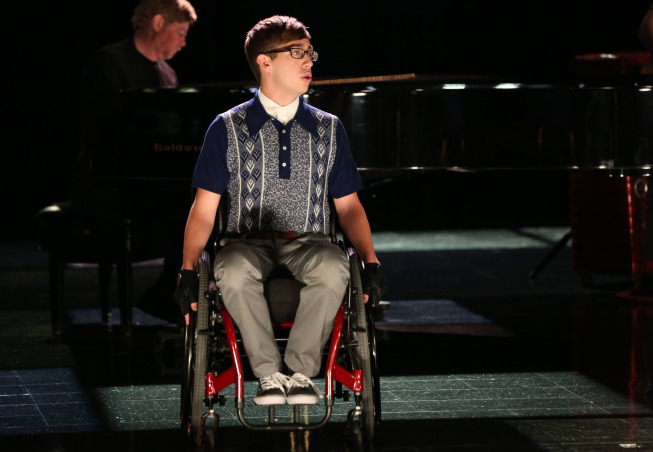 The GLEE kids are taking on the music of Stevie Wonder this week, plus Artie’s mom finally makes her first on-screen appearance. GLEE: ‘I Do’ Photo Preview — It’s Time for Will and Emma’s Wedding! 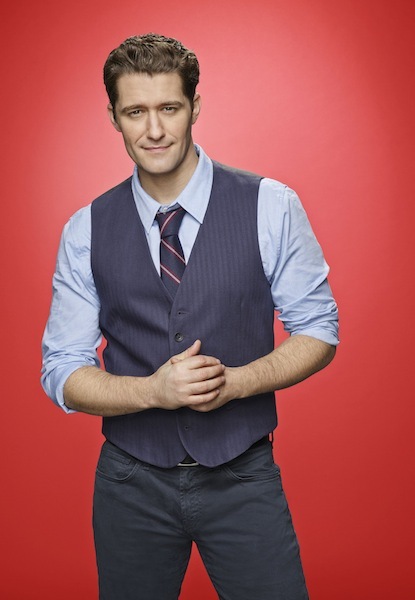 The Will-Emma wedding might not have gone down as planned on GLEE, but that doesn’t mean Mr. Schu has given up on his fiancee. 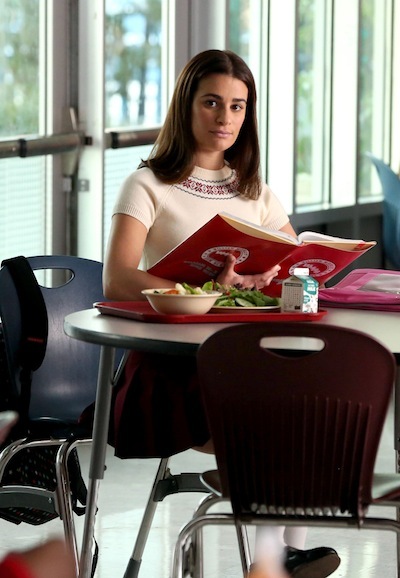 GLEE returns on Thursday, March 7th on Fox at a special 9:30 PM start time.